Studio M is designed from the ground up to be The Omega Studios’ School’s one-stop-shop for all things MIDI. Featuring individual stations loaded with Reason, Logic, and Ableton Live DAWs (Digital Audio Workstations), students will be able to learn the ins and out of MIDI, synthesizers, and electronic music. The classroom is packed with all industry standard programs including Logic, Ableton Live, & Reason. 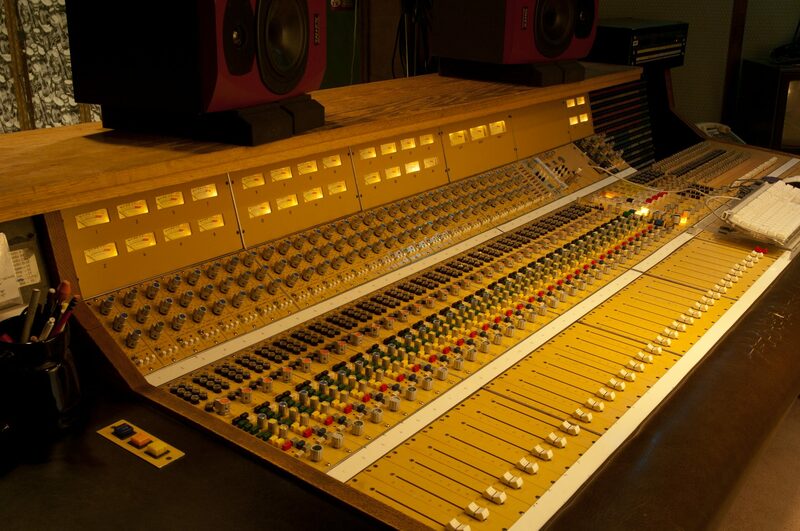 Studio M also has thousands of professional instrument samples and plug-ins. In Studio M, we have also made sure to include loads of classic outboard gear, including the Planet Phatt as well as an Akai MPC 2500. Each student will use their own station that is loaded with the same programs and plug-ins, as well as a MIDI controller/ keyboard and interface.